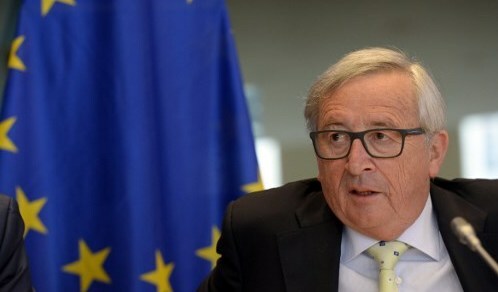 On May 30, European Commission President Jean-Claude Juncker promised that a European directive protecting whistleblowers will be presented “in the coming months”, during an hearing with MEPs of the Committee of Inquiry into Money Laundering, Tax Avoidance and Tax Evasion (PANA). This declaration is another important step towards a protection of whistleblowers at the European level. Earlier this year, the European Commission had launched a public consultation aiming to collect information on the benefits and drawbacks of a sectorial and horizontal protection for people shading light on wrongdoings. 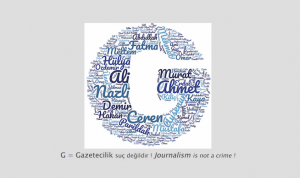 “The European Federation of Journalists welcomed the European Commission’s public consultation. Whistleblowers became a hot topic following the LuxLeaks scandal. 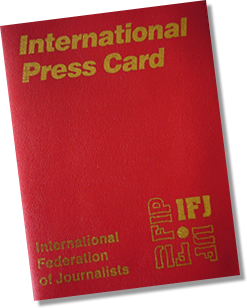 Let’s use this momentum to call on the European institutions to guarantee far-reaching protection to those who, while blowing the whistle, contribute to the well-functioning of our democracies,” said EFJ’s Camille Petit. 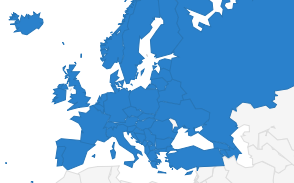 See here the position of the European Federation of Journalists.